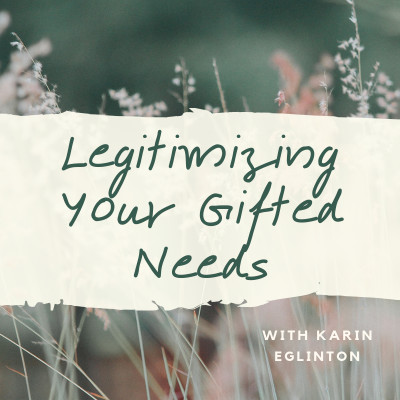 This workshop is about taking inventory of and legitimizing your gifted needs. Since gifted people are often told that their standards are too high and unrealistic by others who don't understand that gifted people have uncommon needs, this may lead them to deny or judge their own needs and try to live without getting them met. In addition to the material presented, there's an emphasis on interaction and learning through each other's experiences. 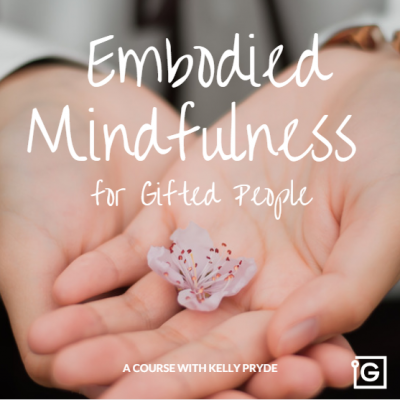 These sessions hold rich, thoughtful and insightful discussions with your gifted peers and have sparked major insights and life changes for many of our participants. We meet on zoom.us with video and audio (you may attend with audio only, if you prefer). "This workshop gave me important insights into how I organize my inner and outer world, and how that is qualitatively different from many other individuals. It also helped me differentiate between relational needs, such as belonging and self-transcendence, and more structural needs, such as cognitive, aesthetic, and self-actualization needs; yet how they are yet ever-so-exquisitely intertwined and interdependent. What Jen shared, and the handouts she provided, will help me in my exploration of this topic for months, and I suspect, years to come. 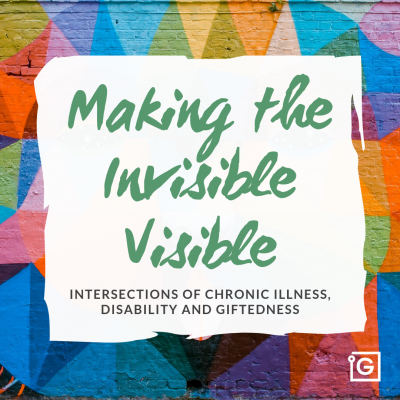 I’m excited to attend the follow-up workshop to get even more awareness around this important topic." - N.H.
Read more feedback on our workshops feedback page. 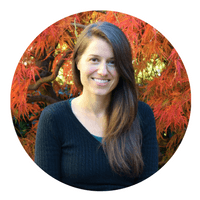 Jennifer is the founder of InterGifted and is a psychologist, coach and mentor who specializes in providing training and mentoring for gifted coaches and other helping professionals who support the gifted; in performing giftedness assessments; and in mentoring profoundly gifted adults. 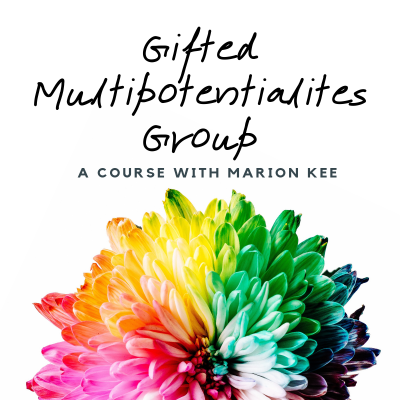 She writes extensively on giftedness and self-development and you can find her articles here on IG’s blog and on her own blog at Rediscovering Yourself. She is based in Switzerland and works with gifted adults throughout the world. Feel free to reach out!